Veneers have become extremely popular over the years thanks to their ability to completely transform the look of a person’s teeth. Many people have stained, cracked or misshapen teeth that cause them to feel self-conscious and veneers offer an excellent way to correct these problems. To help you decide if veneers are right for you, below are some of the main pros and cons. Veneers enable you to get an incredible looking set of teeth without the need to have your current teeth removed. Veneers are essentially coverings that go over the top of your existing teeth and can be used to achieve perfect symmetry and balance. Many people are wary of teeth whitening, especially those who already have sensitive teeth. 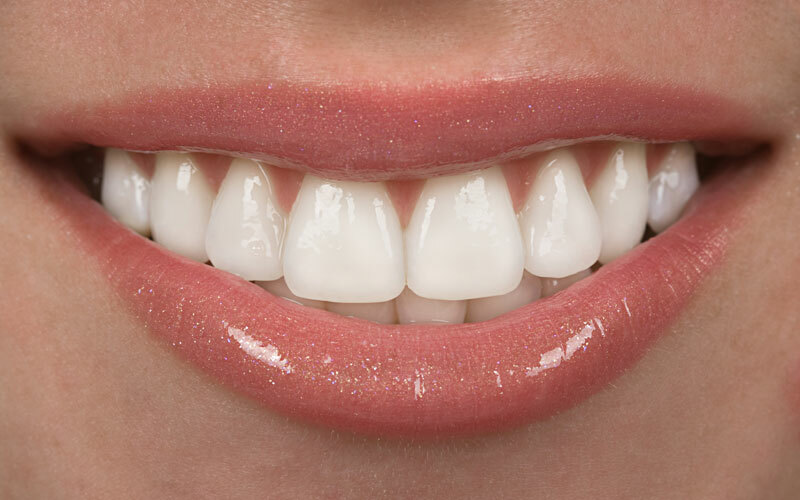 Veneers provide a way to get whiter teeth without the need for any strong chemicals to be applied. Porcelain veneers are even stain-resistant so you don’t have to worry about them becoming discolored. There’s no doubt that having a beautiful set of teeth can dramatically improve your confidence. If you’re self-conscious about the appearance of your teeth then getting veneers could be one of the best decisions you make. Porcelain veneers are very costly. There’s no two ways about it. They require great skill and precision to apply and must be made specially by a ceramist for each patient. Most dentists offer payment plans to spread the cost but they’re still a substantial investment. Composite veneers are much more affordable and a viable alternative to porcelain veneers if your budget won’t stretch that far. With proper care, porcelain veneers can last for 20+ years and composite veneers can last for 10 years or more. It really depends on the patient. That being said – it is likely that you’ll need to have your veneers replaced/worked on at some point in the future. If you’d like to find out more about veneers then get in touch and we can book an appointment for you. Whitening Your SMILE – The pros and cons of teeth whitening Teeth whitening or veneers – Which is right for me? Veneers Spotlight Different Types of Veneers Veneers – How Long Do They Last? Veneers – How Long Do They Last? A wonderful experience at the Sarasota Smile Design.